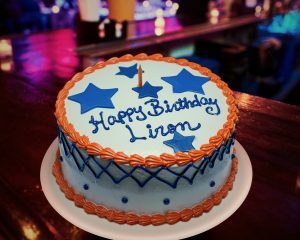 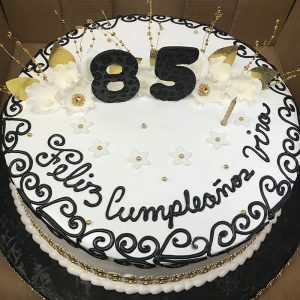 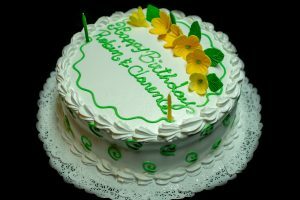 Let us bake you one of our Dominican-style Birthday cakes, saving you time & transportation hassle. 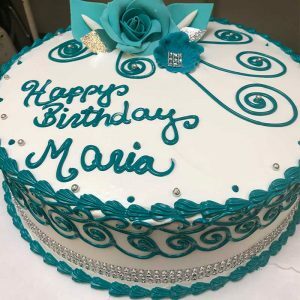 Let us prepare for you one of our Dominican-style birthday cakes, which are DELICIOUS and will save you time & transportation hassle. 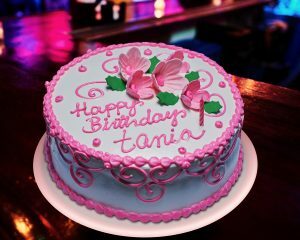 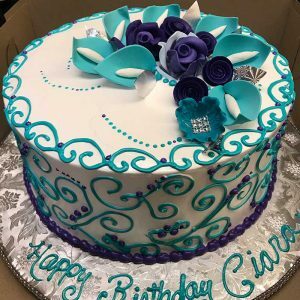 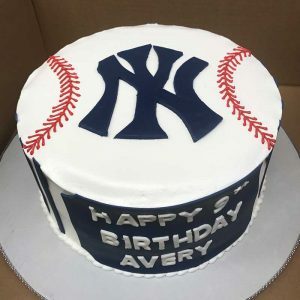 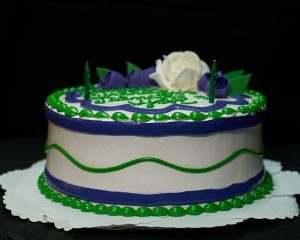 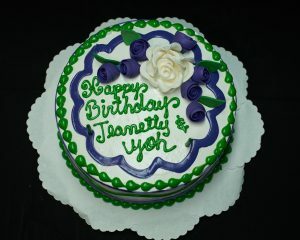 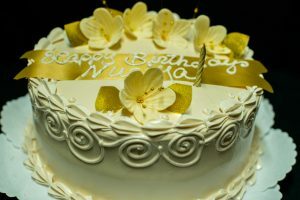 * All cakes customized to YOUR request!